The Voic e of the Cape’s after five Drivetime Show has a national and international flavor focusing on issues making news where the biggest story of the day or week is analyzed. 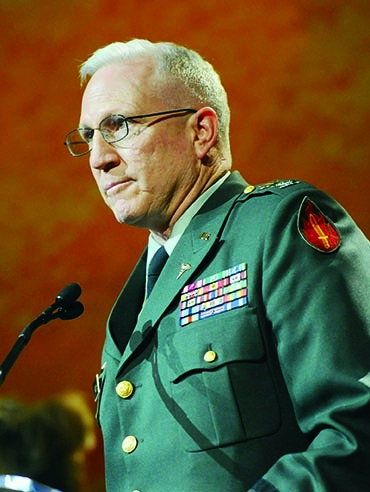 South African host Shafiq Morton interviewed American Dr. David Leffler this week, Wednesday, Feb. 19, 2014, on a unique solution to the growing violence in Kiev. 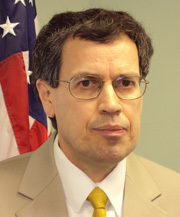 David R. Leffler, Ph.D. is the Executive Director of the Center for Advanced Military Science (CAMS) at the Institute of Science, Technology and Public Policy, in Fairfield, Iowa, USA. He spoke on IDT, Invincible Defense Technology, as a viable solution to the rising crisis. 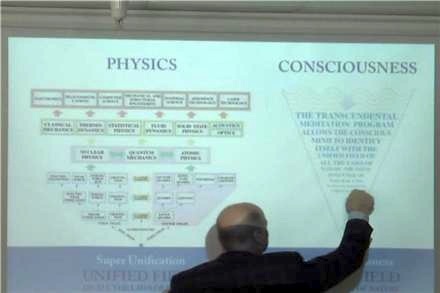 Dr. Leffler explained how increasing stress levels erupt into opposing factions, violence and war, and how group practice of Transcendental Meditation and its advanced procedures can defuse such collective stress and prevent war, softening the atmosphere for people and groups to more harmoniously discuss solutions to their problems without resorting to violence. Listen to the 20-minute interview on 91.3 FM http://iono.fm/e/74837. When Marconi said we could communicate through the airwaves they thought he was crazy. He was just using a technology that was able to take advantage of the electromagnetic field that was already there. Invincible Defense Technology similarly uses an advanced procedure to allow our minds to collectively enliven the all-powerful, all-nourishing Unified Field, the source of all the force and matter fields, the home of all the laws of nature, for the good of society, and the world, depending on the size of the group. 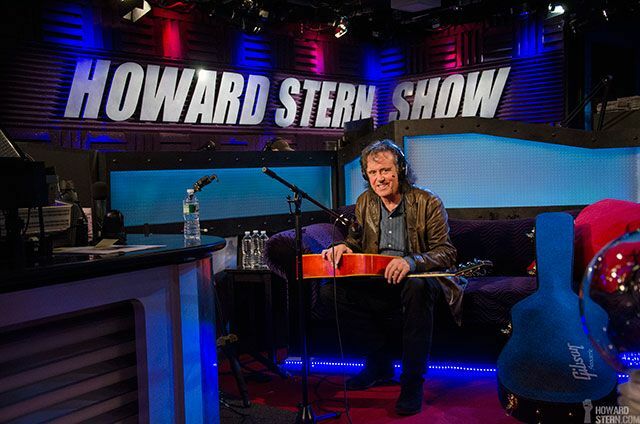 Thank you for exposing your listeners to this hopeful and intelligent out-of-the-box proven approach to creating world peace! The editorial piece referred to in the interview was co-authored by Dr. Leffler and Dr. Mykola Didukh, National Director for TM in Ukraine. Titled, “Proven Strategy to Prevent Turmoil in Ukraine,” how Invincible Defense Technology could be implemented to solve the crisis, the Op-Ed was published earlier this month in a number of locations: NEPAL: Review Nepal; WORLD SERVICE: The Common Ills; UNITED STATES & CANADA: Times of Earth; INDONESIA: Sigma News; and UKRAINE: Evening Lugansk, which was also published in Russian and Ukrainian. FAIRFIELD, IOWA — Prospective students from various states and even countries made the trek to Fairfield on Friday for Maharishi University of Management’s Visitors Weekend. It isn’t your typical Visitors Weekend at Maharishi University of Management. The three-day event began Friday and ended Monday with various educational sessions by professors throughout the weekend. Such sessions included a creativity, digital media, and the future presentation by Gurdy Leete. 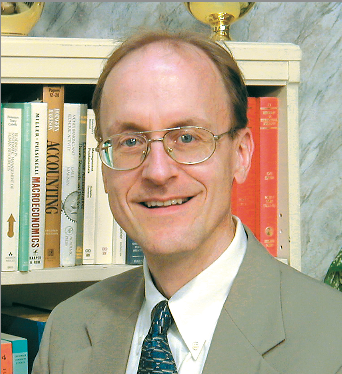 Visitors were also treated to a modern physics lecture by renowned physicist Dr. John Hagelin. Beth Stone made the trip from Orlando, Florida and was particularly intrigued by Dr. Hagelin’s knowledge and experience with Transcendental Meditation. Graduates of M.U.M. even come back to help coordinate the weekend and share their experiences to the prospective students. Visitors Weekends like this see much success with 60 percent of prospective students enrolling in the next academic year. M.U.M. holds visitors weekends ten times a year, one in every month except January and August. For more information visit http://www.mum.edu or call the Admissions Office at 800-369-6480. 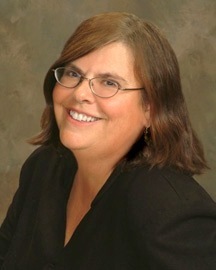 Sunflower Publishing sent Susan Kraus to Fairfield, Iowa to write a travel piece for one of their magazines, Lawrence Magazine, the premier quarterly magazine for Lawrence, Kansas. 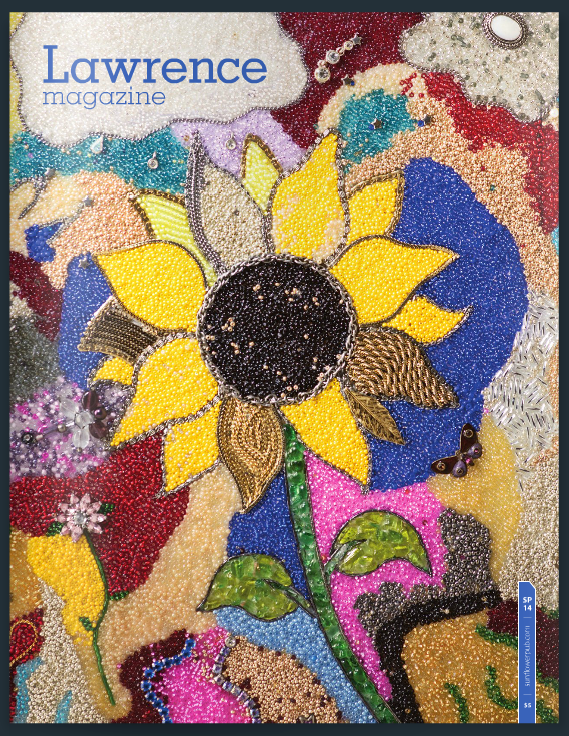 Their Spring 2014 issue includes an article on Fairfield, Iowa filed under Journey by travel writer Susan Kraus. Titled, The Spiritual Sister City, the description reads: With a little meditation in the heartland, a rural town in southeast Iowa transforms into a cultural and educational center. Susan timed her visit last summer to take in a First Fridays Art Walk. Besides exploring Fairfield, she also toured the Maharishi University of Management campus, and learned about Transcendental Meditation, Consciousness-Based Education, and Sustainable Living. She brought her husband, who, decades earlier, when he was a university student, had learned TM. 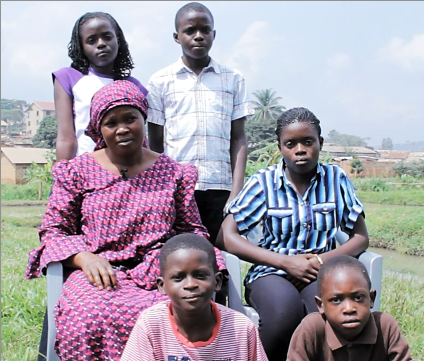 Susan is also a social worker and her husband works at a university in the video department. They had lunch with Ken West, also from Kansas, who had done some photography in an area Susan was familiar with. They shared a lot about the Kansas and Iowa landscapes, and used some of Ken’s photos for the piece. Susan wrote an accurate assessment of what she found here in such a refreshing way. You can read her story by clicking on this PDF: Lawrence Magazine spring 2014 for MUM. See a related article by Des Moines Register editorial columnist Rox Laird. His Sunday Opinion piece features the collaborative civic-minded town of Fairfield and Maharishi University’s Sustainable Living Center. Fairfield defines community action: Jefferson County town shows how to ‘manufacture dreams’ through civic collaboration. MUM obtained permission to make this wonderful article available as a reprint. You can see it beautifully laid out on their website link.mum.edu/GreenFF. Sitting with Sali on a cold winter Sunday afternoon at Parkview Care Center, looking out the window of her room at the powdered snow being blown off the white roofs in swirls. At one point, with the sun shining through in front of us, you could almost see a rainbow; only it was a snowbow! Made that up. We laughed. I had been in a rough mood, but what I saw, and the spontaneous playful art of composing a haiku, transformed me. The second and third lines came out first, and the first line last. I changed wind blows to winds blow to rhyme with snow. The rhythms, rhymes and meanings of the words sort of sound like what we saw. They’re powerful. Say them aloud a few times and see what happens. Sali seemed to like it. I love it! it’s fun! Here’s the poem. This graph shows the average level of change in total burnout, as measured by the Maslach Burnout Inventory, in the Transcendental Meditation group compared to controls. 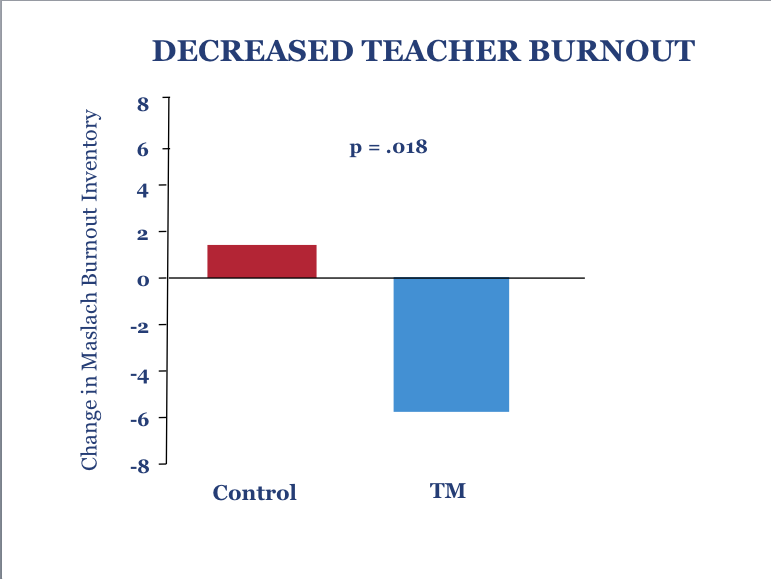 The graph displays a marked reduction in burnout symptoms in the TM group, with the control group showing a small increase in burnout over the duration of the study. A new study published in The Permanente Journal (Vol. 18, No.1) on health showed the introduction of the Transcendental Meditation® technique substantially decreased teacher stress and burnout. Research indicates that stress and burnout are pervasive problems among employees, with teachers being especially vulnerable to feeling frequent stress from their jobs. Burnout, a syndrome of emotional exhaustion, depersonalization, and job dissatisfaction, has been found to contribute to lower teacher classroom performance and higher absenteeism and job turnover rates. This current study sought to determine whether practice of the Transcendental Meditation (TM) program results in lower psychological distress and decreased burnout in teachers and support staff at the Bennington School in Vermont, a special in-residence school for students with behavioral problems. This graph shows the average level of change in perceived stress, as measured by the Perceived Stress Scale, in the Transcendental Meditation group compared to controls. 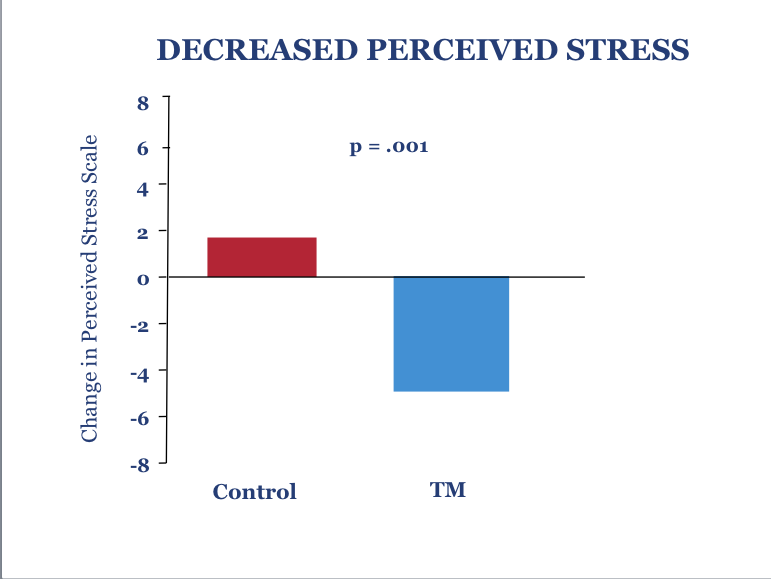 The graph displays a marked reduction in perceived stress in the TM group, with the control group showing a small increase in stress over the duration of the study. This graph shows the average level of change in decreased depression symptoms, as measured by the Mental Health Inventory-5, in the Transcendental Meditation group compared to controls. 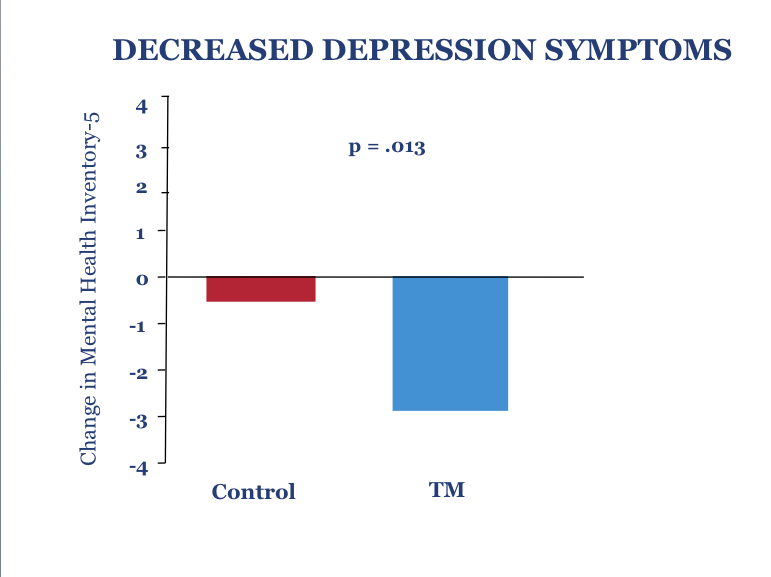 The graph displays a marked reduction in depression symptoms in the TM group, with the control group showing a small decrease in depression over the duration of the study. The study included 40 teachers and support staff measured at baseline and then randomly assigned to either immediate start of the TM program or delayed start (wait-list control group). 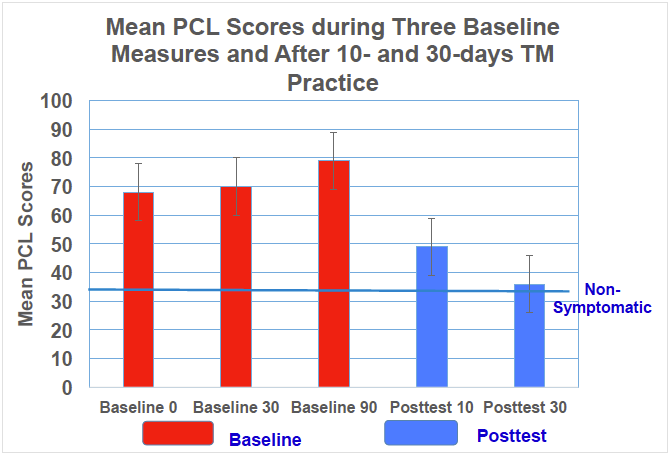 Compliance with practice of the TM technique throughout the four-month intervention period was high; 100% of the participants assigned to the TM group meditated at least once a day. Of those, 56% meditated regularly at home twice a day. This is the first study to investigate the effects of Transcendental Meditation on teacher burnout. Recent published studies have shown a positive impact of this program on student graduation rates, academic achievement, and psychological distress. Transcendental Meditation has seen widespread implementation in secondary schools across the country within the context of school-wide Quiet Time programs. The study was funded by the Nine East Network and David Lynch Foundation. The TM technique is a simple, natural, effortless procedure practiced 20 minutes twice each day while sitting comfortably with the eyes closed. Extensive peer-reviewed research studies have found that TM reduces psychological distress, including anxiety and depression, and promotes overall mental and physical health. 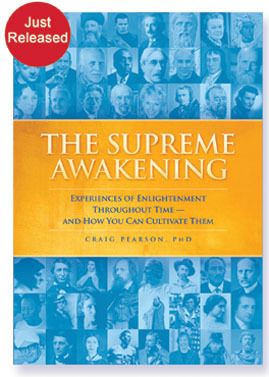 The TM technique is available in the USA through Maharishi Foundation USA, a federally recognized non-profit educational organization. Through partnerships with other non-profit organizations and foundations, full TM scholarships have been given to more than 250,000 at-risk children, school teachers, veterans suffering from PTSD, homeless people, and others. Visit http://www.tm.org for more information. Maharishi University of Management is an accredited university offering bachelor’s, master’s, and doctoral degrees in the arts, sciences, humanities, and business, where Transcendental Meditation is also practiced by both professors and students. Visit http://www.mum.edu for more information.